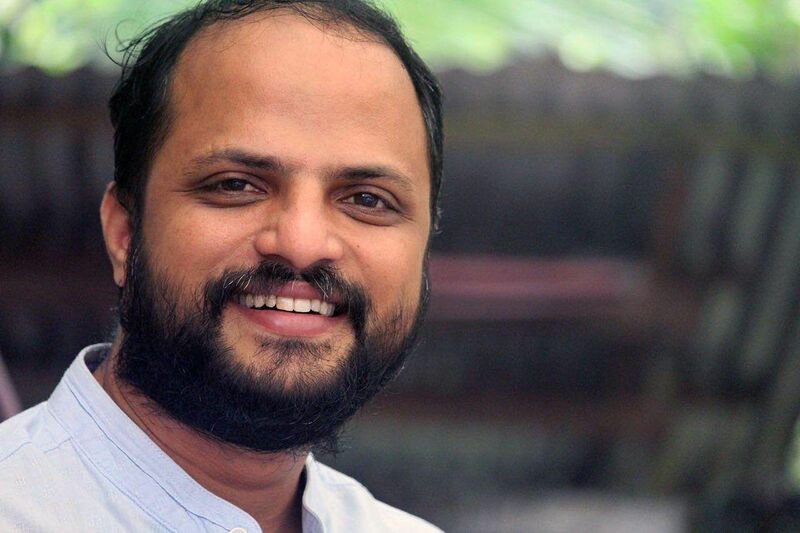 Recently, actor-director Jude Anthany Joseph had announced that his next directorial will be 2403 ft, based on last year’s floods. Now he has announced one more project, which will be based on a script by writer GR Indugopan. The yet-to-be-titled film will be produced by PK Muralidharan and Shantha Murali under the banner of Anantha Vision. Jude made his directorial debut with Om Shanthi Oshana.